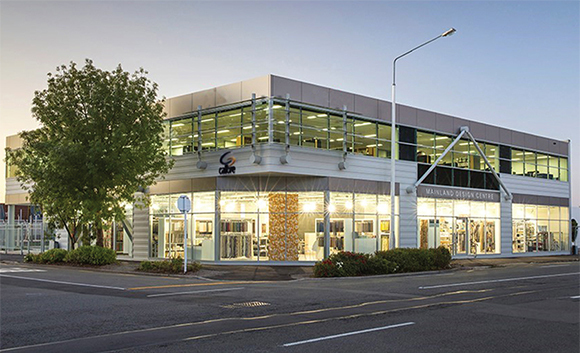 There is a 23 sqm space available to lease in the Mainland Design Centre - Canterbury’s hub for interior design textiles. It’s a fantastic opportunity to present your products or services direct to Canterbury’s designers in a new building at a great location. The space is adjacent to the reception, has street frontage, car parking and a dedicated team to assist clients. The MDC is a happy, co-operative and professional environment. You will be sharing the space with us, Atelier Textiles, Warwick Fabrics and Textilia. Contact us for more details.